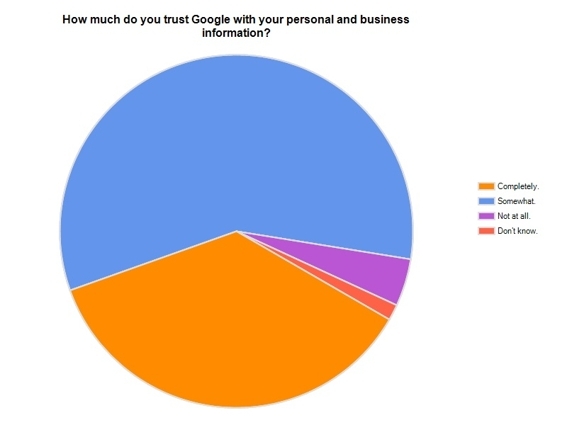 A monthly survey conducted by Practical eCommerce polled readers about the importance and trustworthiness of Google products. The May 2010 survey asked four questions about Google products, with a comment section for each response. Readers who completed the survey, and then provided us with their names and email addresses, were automatically entered in a contest to win a $25 Amazon gift certificate. 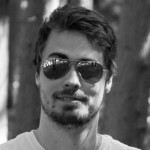 The May contest winner is Anssi Ruohtula with Crema, a Finland-based coffee retailer. Which Google products are used most regularly? 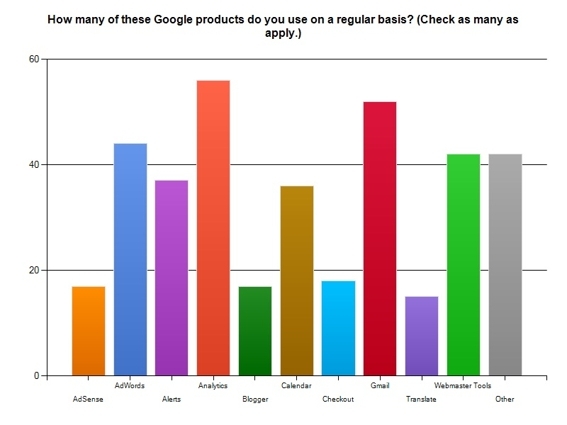 When asked what Google products were used on a regular basis, respondents were encouraged to check all products that applied to their businesses. “Analytics” edged out “Gmail” by a slim 5.8 percent, receiving an 81.2 percent response. 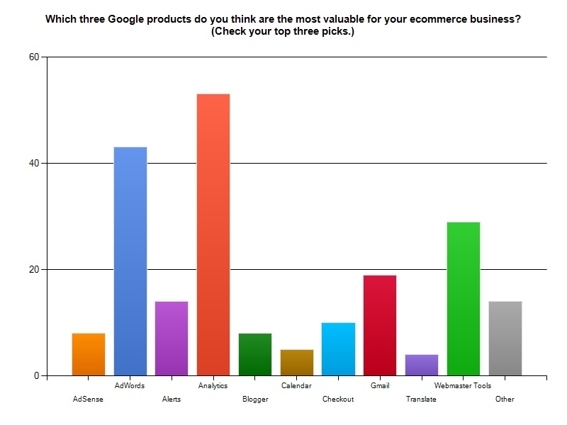 Which Google products are valuable to you? When asked what three products were most valuable to them, 76.8 percent of respondents chose “Analytics,” while “AdWords” came in at a close second with 62.3 percent and “Webmaster Tools” followed with 42 percent. The purpose of the monthly Practical eCommerce surveys is to learn what is on the minds of our readers. 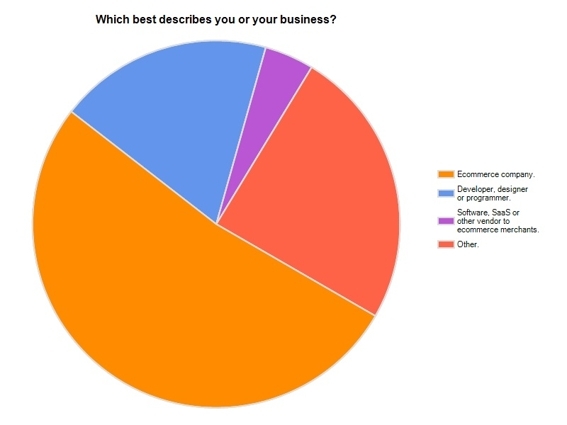 The June 2010 survey asks readers about themselves and their businesses. Click here to take the June 2010 survey and to register to win a $25 Amazon gift certificate.